Simon & Schuster, 9781439156391, 288pp. 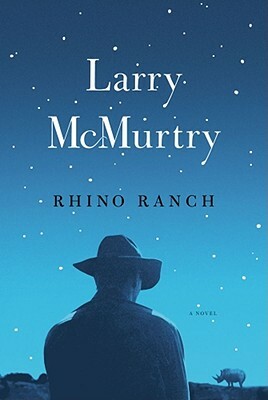 In this poignant and striking final chapter in the Duane Moore story, which began in 1966 with The Last Picture Show, Pulitzer Prize- and Oscar-winning author Larry McMurtry takes readers on one last unforgettable journey to Thalia, Texas, a town that continues to change at a breakneck pace even as Duane feels himself slowing down. Rhino Ranch is a fitting end to this iconic saga, an emotional, whimsical and bittersweet tribute to the lives of a man and a town that have inspired readers across decades.